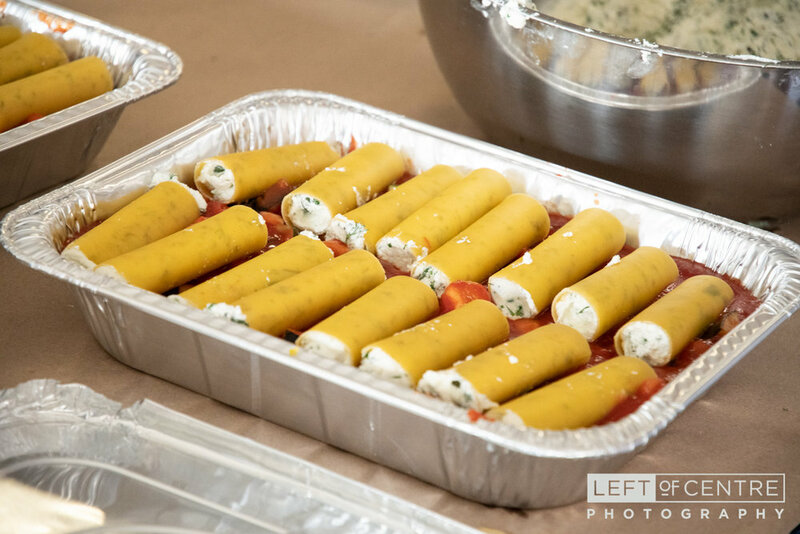 Since 2012, every September we have had the privilege of capturing in photos the annual One Book One Halton Hills event, hosted by the Halton Hills Public Library…and on the 19th we were on hand for an evening with Shari Lapena sharing her thoughts on her thriller novel A Stranger in the House. 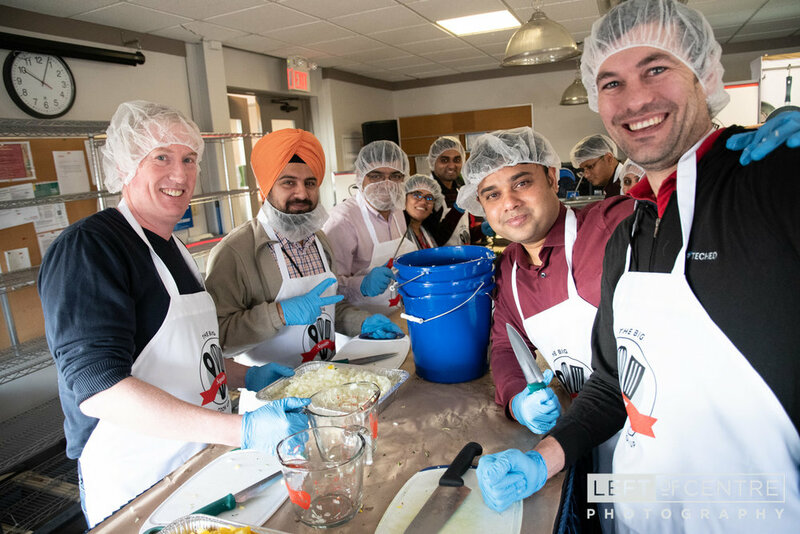 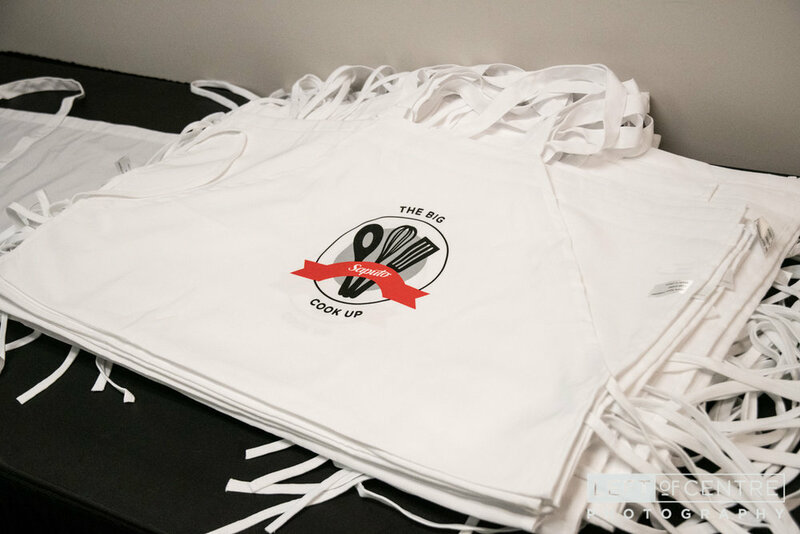 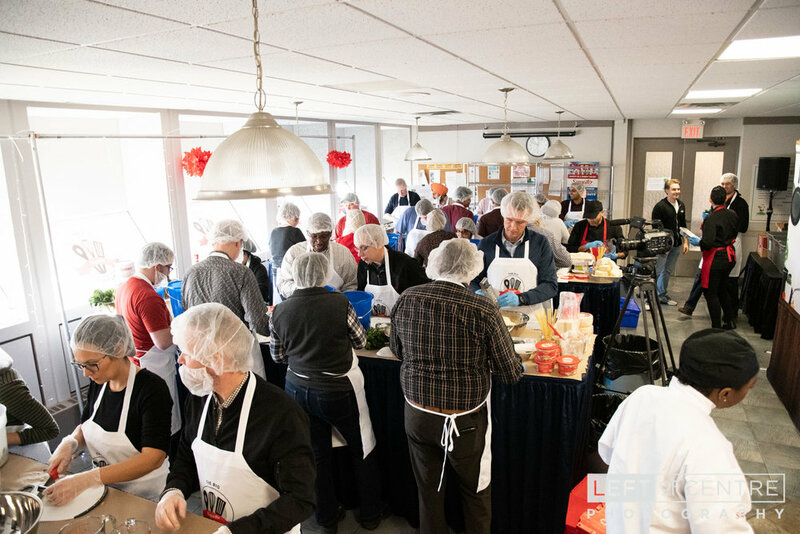 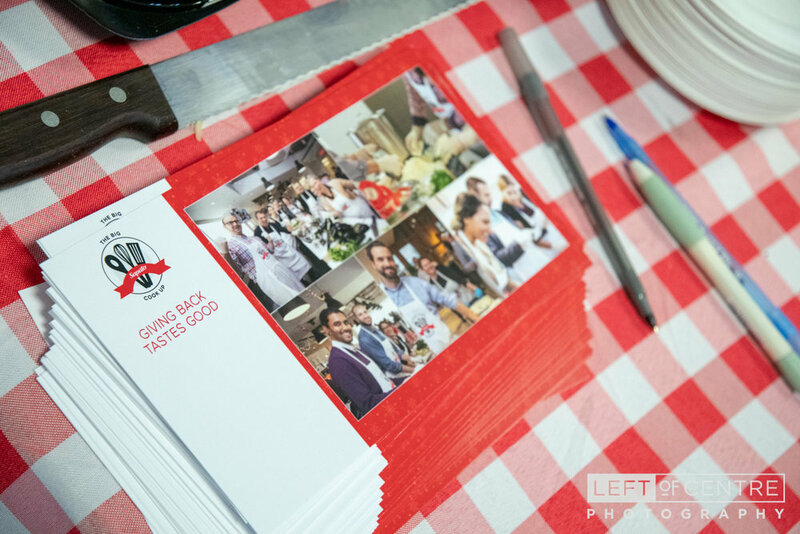 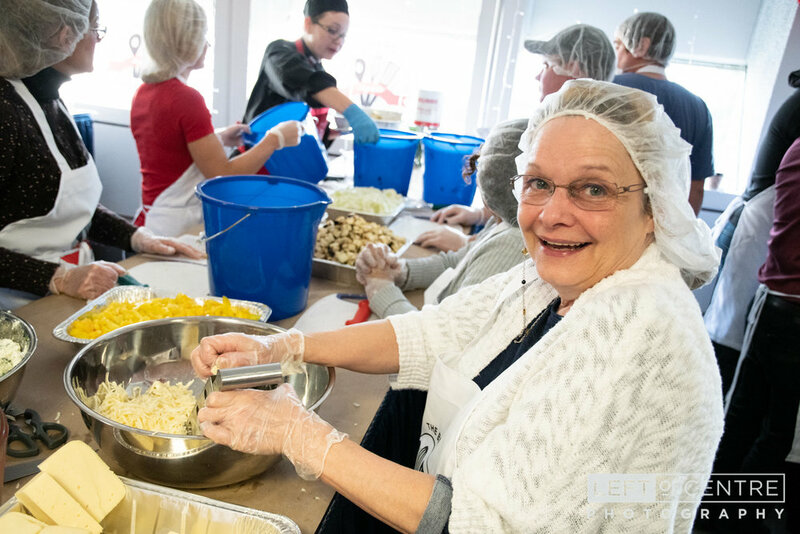 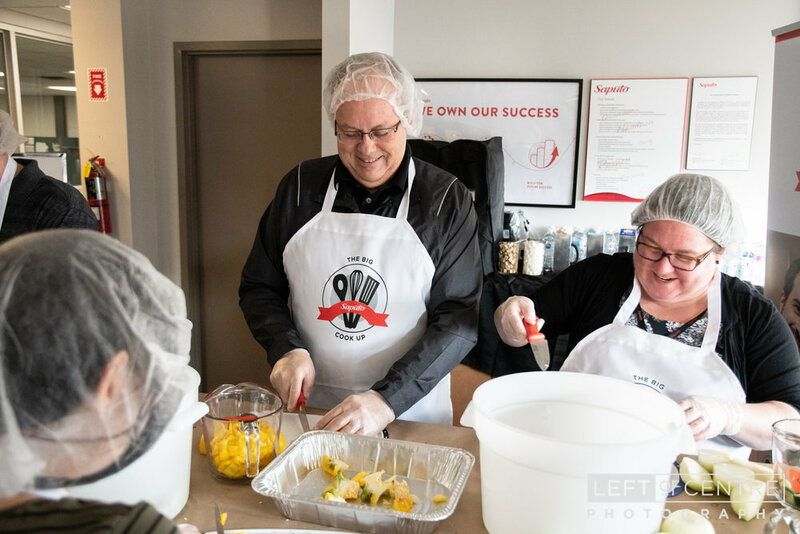 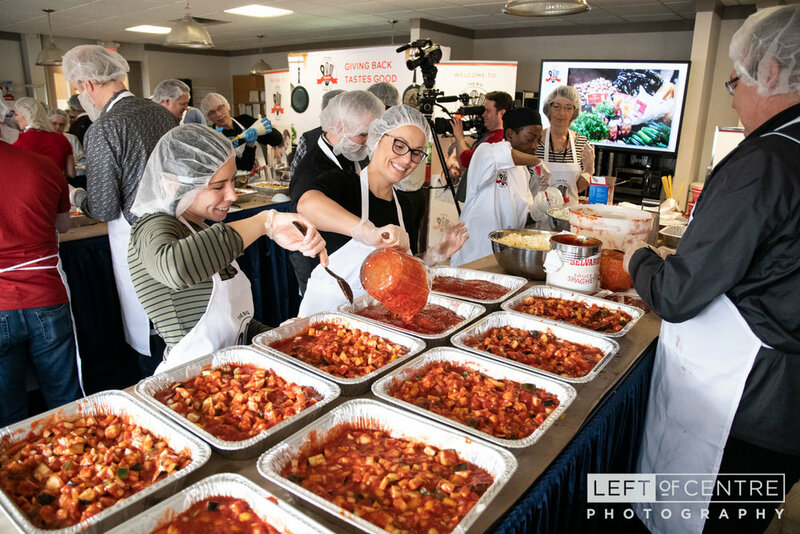 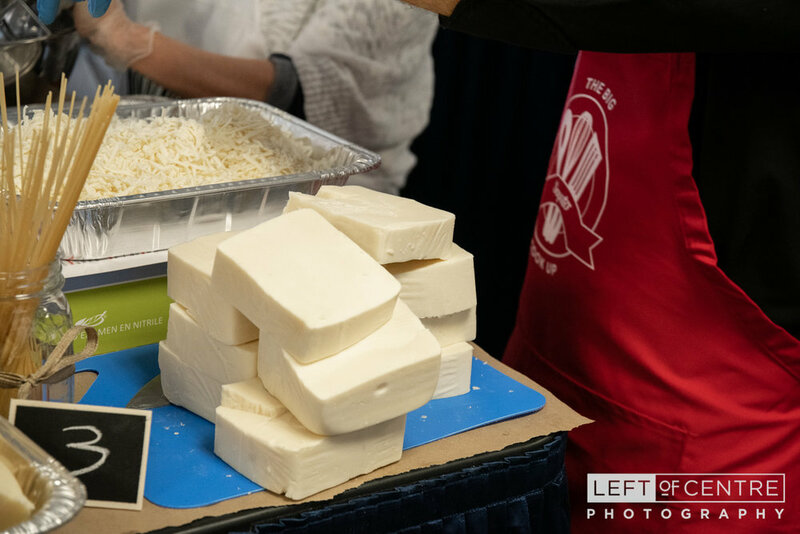 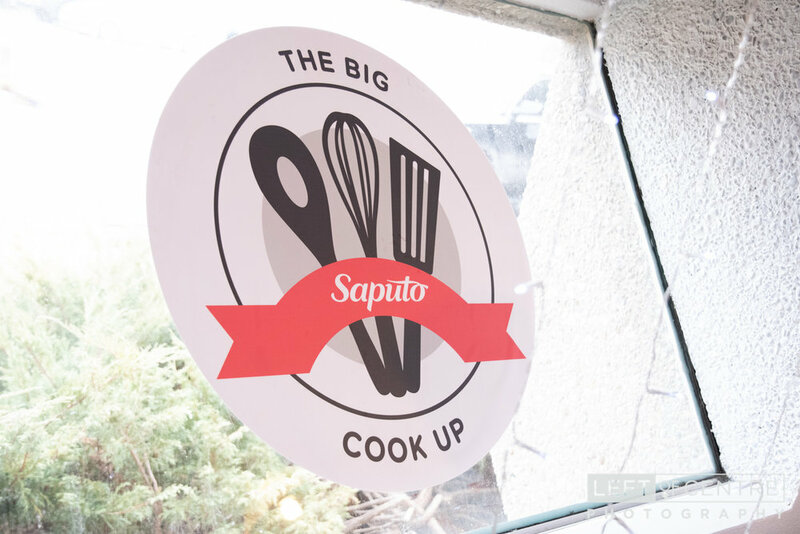 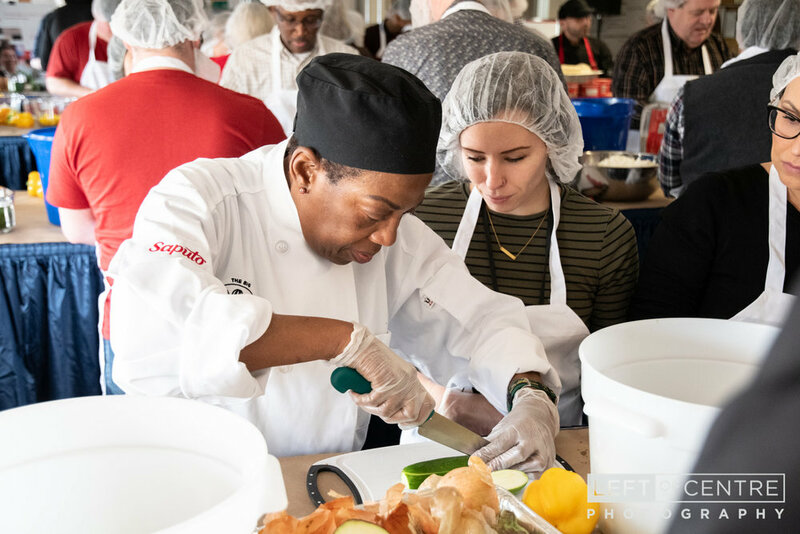 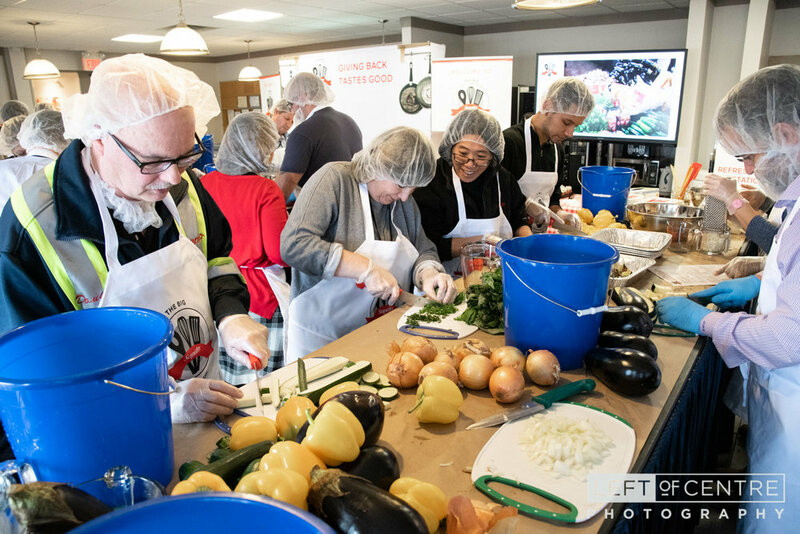 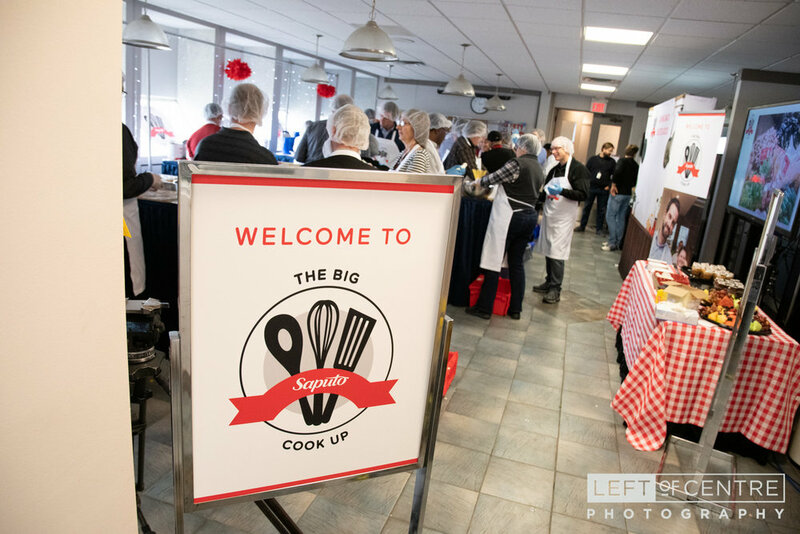 Recently, we connected with Food Banks Canada to help photograph an event held in Erin, Ontario to showcase some of the amazing work being done in that community. 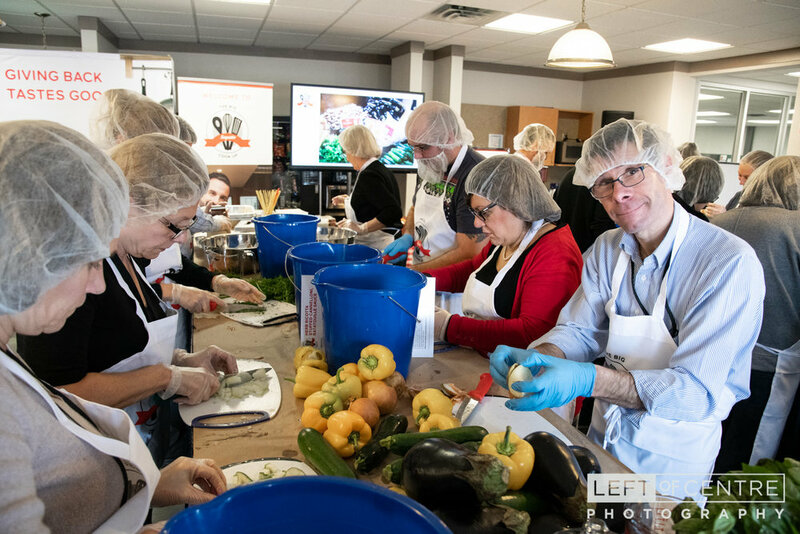 We started at Everdale, a farm in Hillsburgh whose “mission is to be a farm-based organization that provides hands-on, solution-based food and farming education to build and engage healthy local communities”, and got to see the area that was recently harvested in support of the local East Wellington Community Services food bank.